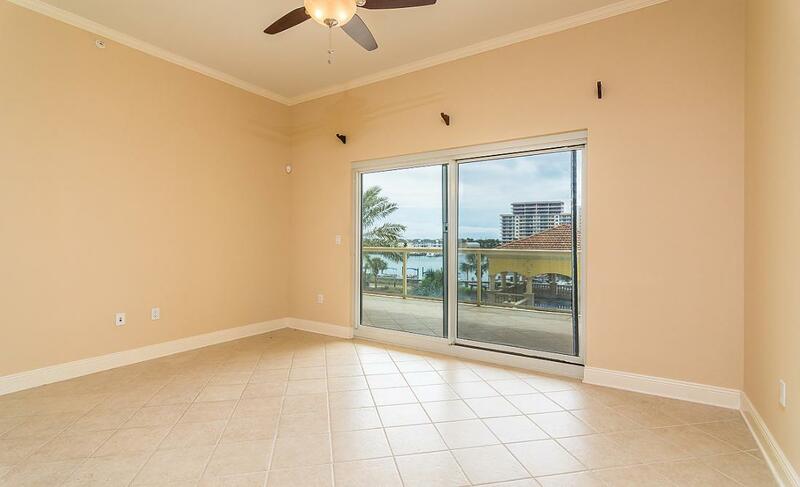 Unit 1D is a beautiful 3BR/3BA unit over looking the beautiful Destin Harbor located on the first floor. 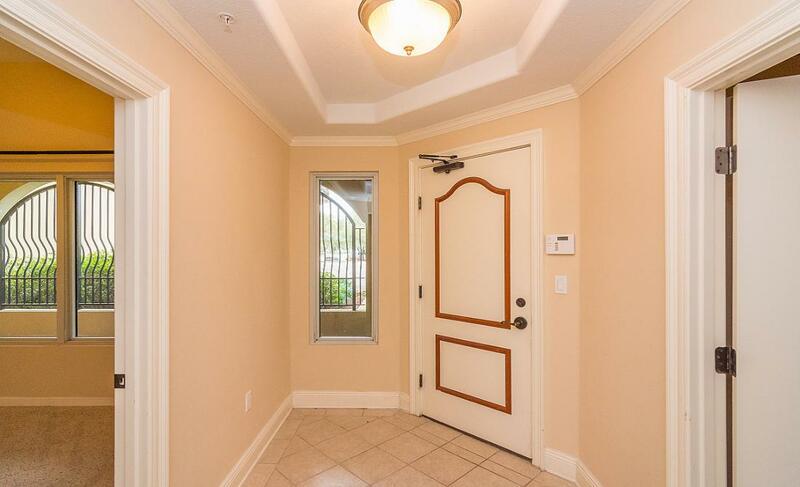 This unit comes with 2 parking spaces and an additional storage room. 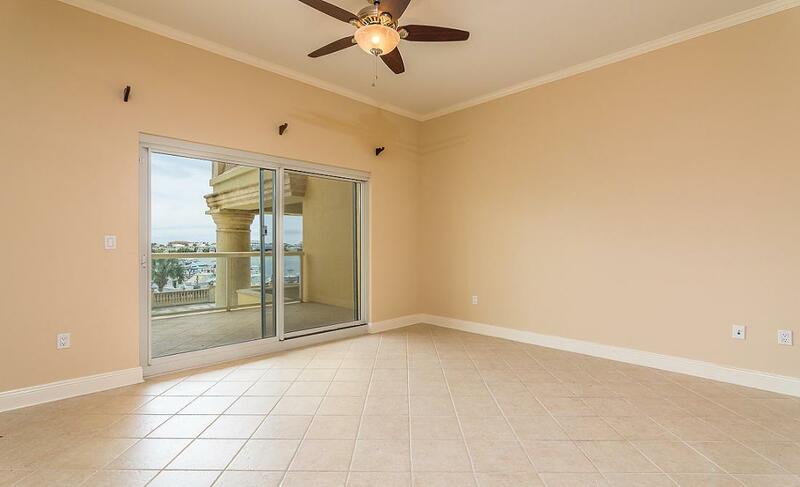 Marbella Condominium sits on a 35 ft. bluff and is in the heart of the Destin lifestyle of boating, golfing, dining, shopping, and the beautiful white sand beaches of Destin. 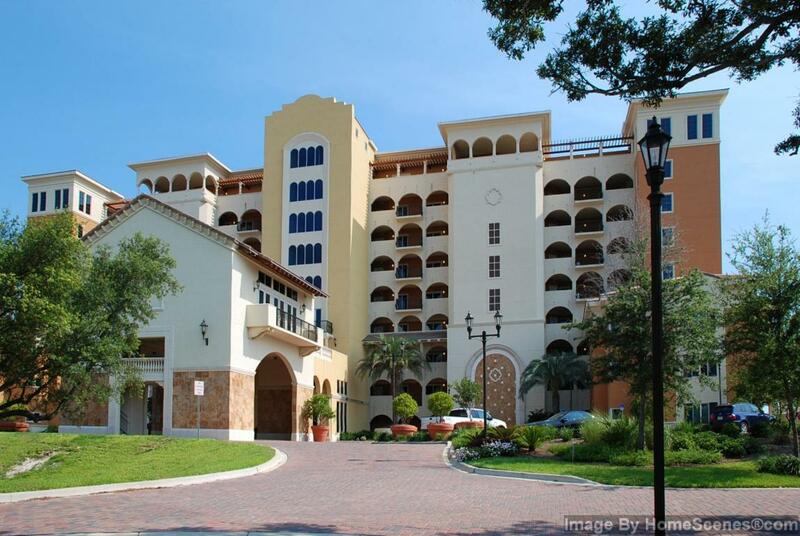 Amenities include fitness room, clubhouse, pool, and access to professional managed 56-slip Marina. All dimensions to be verified by Buyer.